Our lovely friend Bev is going for her ‘hat trick’ of Snowdonia Challenges this year, and that’s only the start of it! 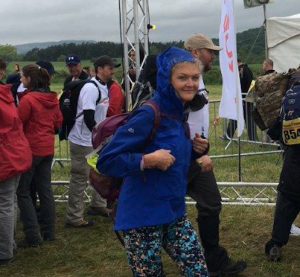 She’s signed up to do 20 challenges over the year for 20 different charities as part of her ‘Starfish Challenge’ and we are delighted to be helping out with a number of them. This year she’s bringing a team to Snowdonia Challenge to support Hunt Investigation Team. She’s putting the challenge out to you to join her team of 40 like minded people! We caught up with Bev to find out more about why you should join her Snowdonia Challenge team. This will be the 3rd time I have completed the Snowdonia Challenge and it has become a regular fixture in my calendar. it is the most beautiful surroundings, is tough but extremely well organised and the three days provides an opportunity to forge friendships and gain support. It is often gruelling… It’s supposed to be; but it is also fun and extremely satisfying. I will no doubt be back again next year, but for this year I am looking at making new friends who share my passion for seeing an end to animal cruelty. The Hunt Investigation Team are committed to exposing the truth behind fox hunting and other cruel sports. We are a highly skilled specialist team with years of experience fighting animal abuse. 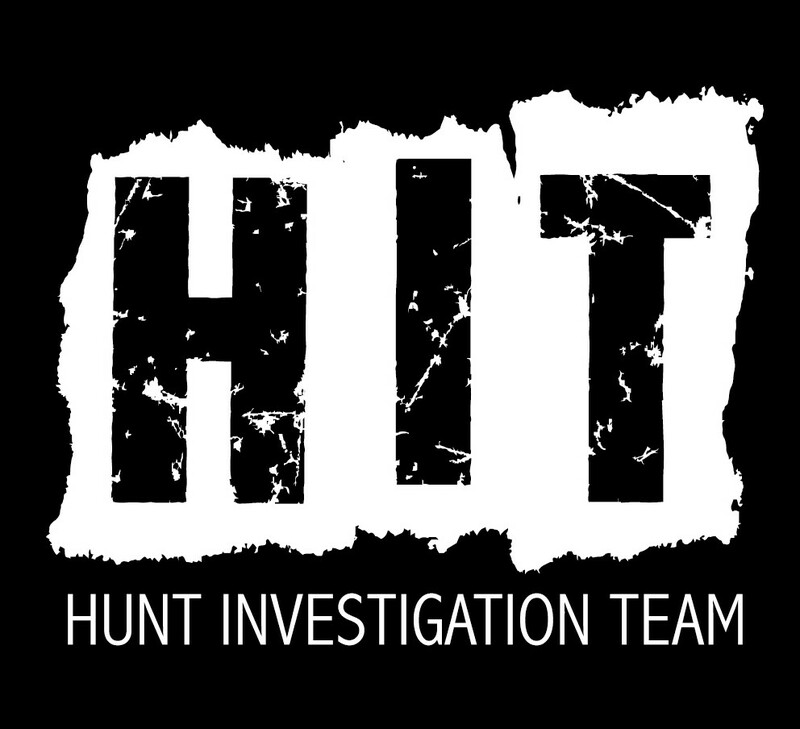 The Hunt Investigation Team gather evidence to expose cruelty and those who perpetrate it. We work alone, and in partnership with other agencies, using sophisticated surveillance techniques to uncover illegality and bring those responsible to justice. Our evidence is used for persecutions and to ensure the ban on hunting with dogs remains and is strongly enforced. WHAT WOULD IT MEAN TO YOU FOR PEOPLE TO JOIN YOUR SNOWDONIA CHALLENGE TEAM? 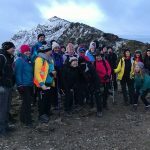 Hunt Investigation Team is one of the chosen charities of the Snowdonia Challenge this year and we are keen to get as many participants as possible. You can find out more about the vital work of the Hunt Investigation Team on our website. These investigations cannot take place without the generous support of our followers. Please help us launch more investigations in 2019 and expose all forms of wildlife crime and cruelty. Imagine if 40 of us, all raising money for HIT took part? What an awesome 3 days that would be? We could secure funds to commence a number of new investigations and stop hunt cruelty in its tracks. IF SOMEONE WANTS TO JOIN YOUR TEAM OR SUPPORT HIT WHAT SHOULD THEY DO? Registering to take the challenge and join the team. You will spend three days walking in spectacular countryside with other HIT supporters and help raise essential funds for our work. Donate – Sponsor me or someone else participating in the challenge and help us make this our most successful fundraising event to date. Share the challenge and our Just Giving page through social media and encourage others to join. If you’re keen to participate but not up to 3 days? Not a problem, register and walk one, two or the three days. Whatever you can do we’d love to have you as part of the HIT team! You can register to join Bev’s team for just £45 plus sponsorship. Click on the link below to find out more.